Dating for Divorced Singles in UK! Divorce Dating Site offers the best Online Dating in UK for people who are ready to start dating again after divorce, separation, and or a long term relationship breakup. On Divorce Dating UK you will find thousands of ready to date members across the UK looking for marriage, remarriage, love, romance, friendship, casual relationship, friendship, companionship and more. Welcome to Divorce Dating UK! 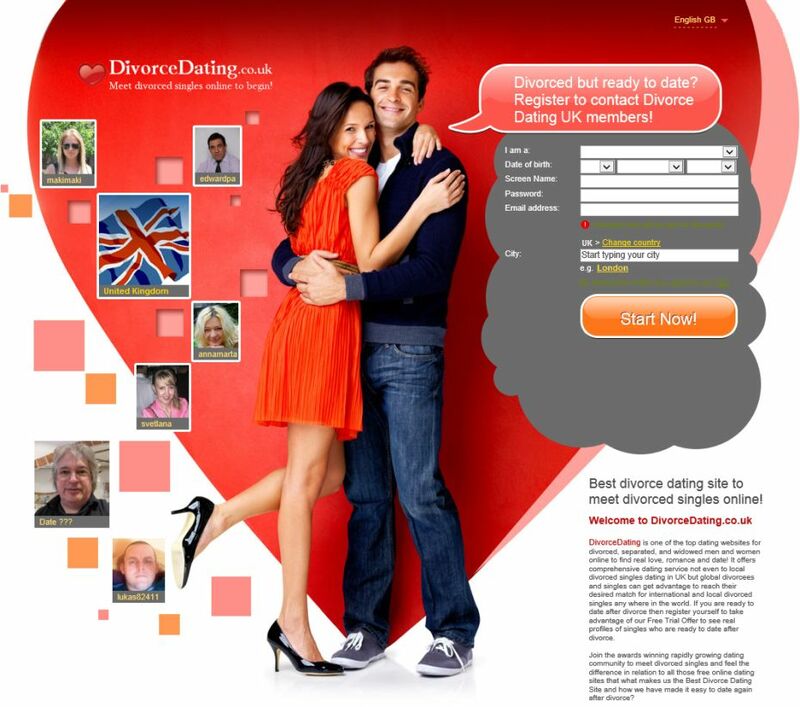 Best Divorced Dating Site in UK to Meet Divorced Singles Online in The United Kingdom. On Divorce Dating UK you will find a big community of divorcees looking to develop relationship with other people having same interests and minds. If you're looking for divorced singles having like minded interests, go ahead and share your feelings to get response to start working on getting one of the best relationship you really deserve. Join free today and start searching for your ideal person from thousands of available member's profiles, photos and videos. Divorce Dating Site UK is a safe, secure and result oriented online dating site where you will get a prompt response from our customer support team and best of all these people are well aware of our member's needs. We are a part of well reputed, successful and millions of ready to date members dating community that works through out the world that will help you in finding a like minded and best match for you across UK. Sign up to contact Divorce Dating Site UK members! Join free >> and become an active part of Divorce Dating Community to meet divorced singles, separated, single parents and widowed men and women online in England, Scotland, Northern Ireland, Isle of Man and Wales.